During the past 25 years, an ever-increasing portion of our lives has become digital. 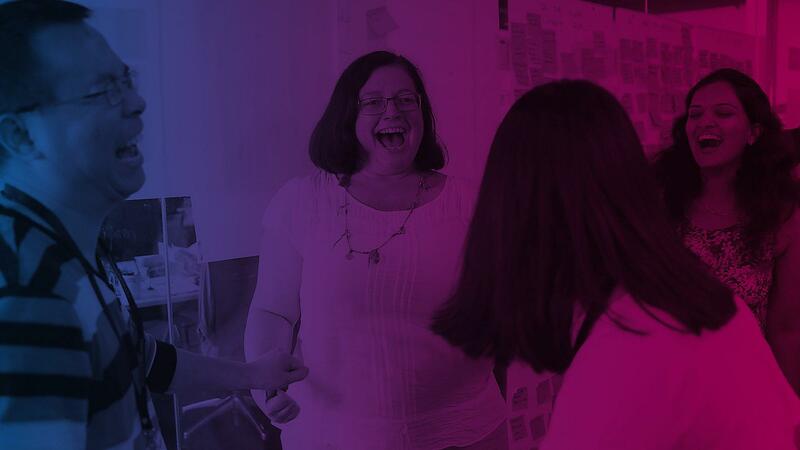 At ThoughtWorks, we have always believed our role in the industry goes beyond writing great code - we embody the values of privacy, empathy, equity, and inclusion in the software we create. Technology is increasingly influencing every aspect of our lives and we continue to be committed, more than ever, to our mission of using tech for positive social change. Thank you to our clients, employees, alumni, and organizations we have collaborated with, both past and present. Who doesn’t love a good story? 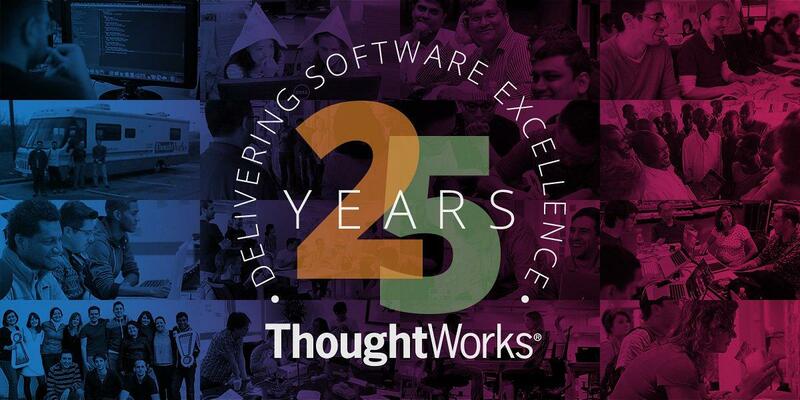 Over the next five months we will be sharing content about our tech heritage, our people, our clients and the tech industry. Come along as we share our story. Over the years there have been many events worth celebrating, in fact, too many to mention here. 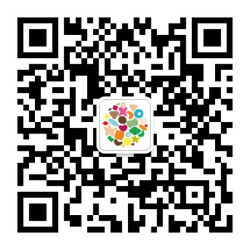 We have chosen 25 milestones to share about our contributions to the tech industry, our growth and a few interesting facts. 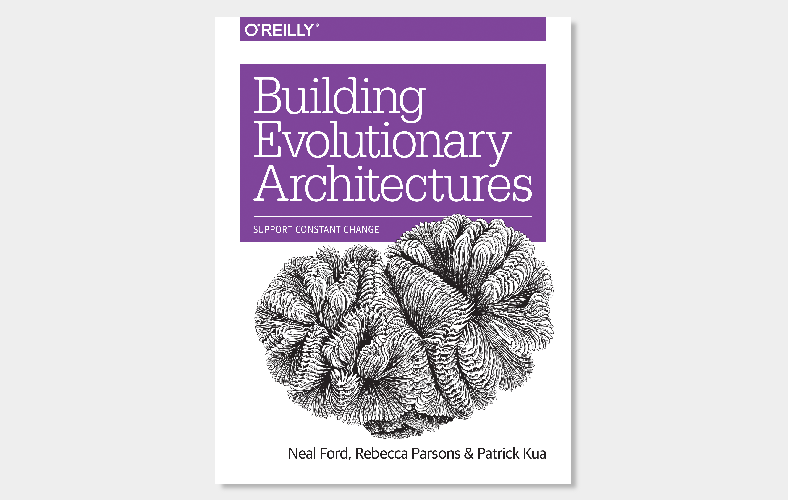 The first principle of evolutionary architecture is to enable incremental change in an architecture over time. This practical guide gives you everything you need to know to get started. This eagerly awaited update brings a fresh perspective. It has been fully updated to reflect the profound changes in the programming landscape over the past two decades. 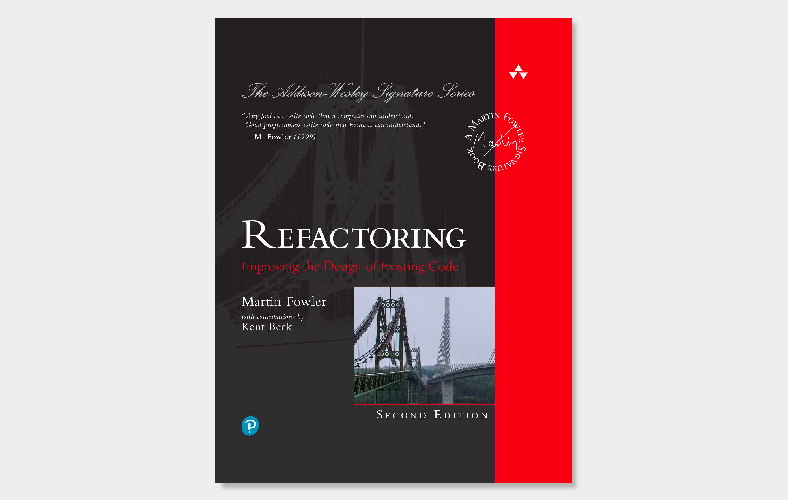 Like the original, it enables you to understand the principles of refactoring, to spot code that needs refactoring and how to succeed. 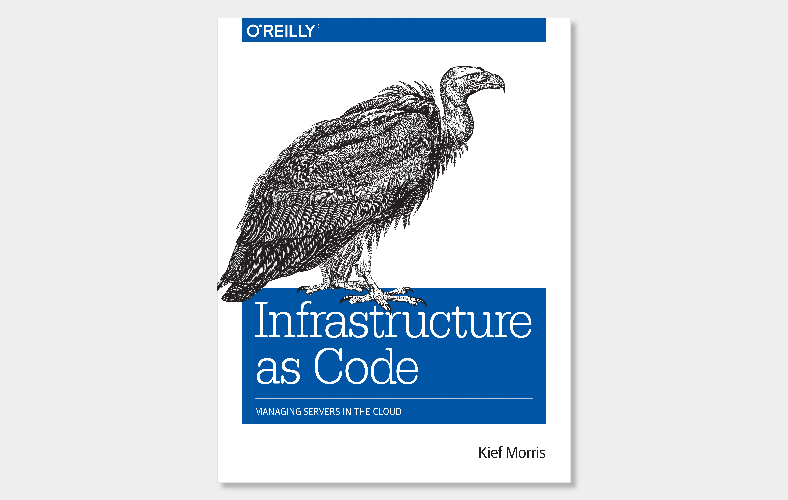 This book explains how you can take advantage of technologies like cloud, virtualization and configuration automation to manage IT infrastructure using tools and practices from software development. A few articles from ThoughtWorkers. 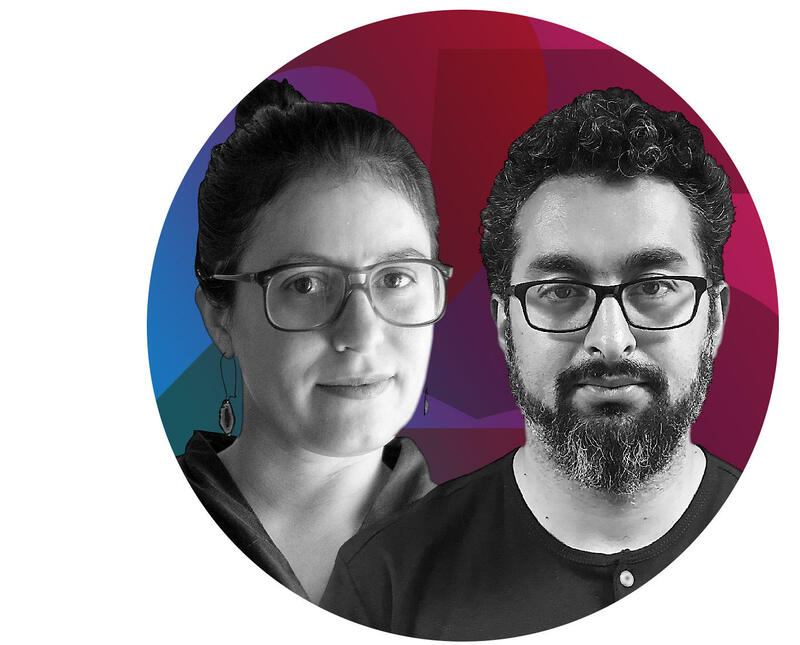 Co-hosts Mike Mason and Zhamak Dehghani are joined by Brandon Byars, Market Technical Principal at ThoughtWorks North America and James Gregory, Tech Lead at ThoughtWorks Australia to explore the current state of API design and look at the impact of event-based architectures. 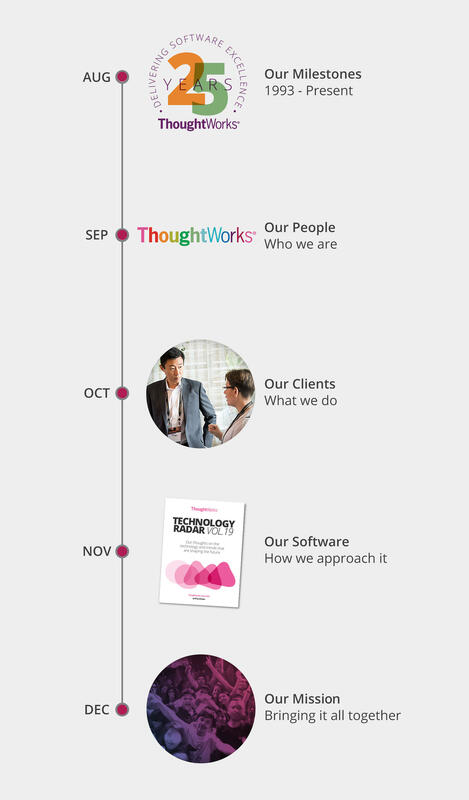 Be a part of ThoughtWorks.